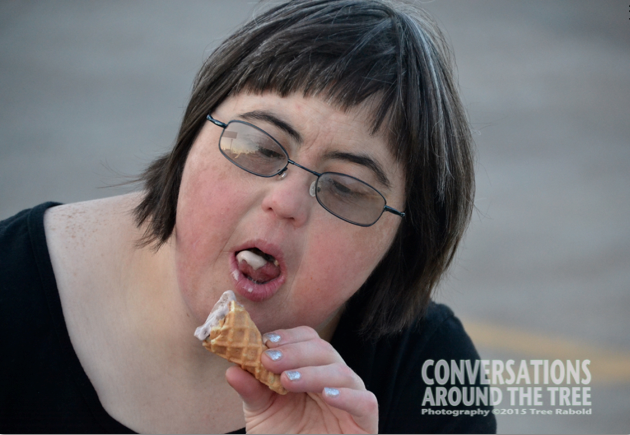 The joy of eating ice cream! This entry was posted in Uncategorized and tagged 365 photos, ice cream, joy, Sonya on June 25, 2015 by treerabold. Thanks Joanne! 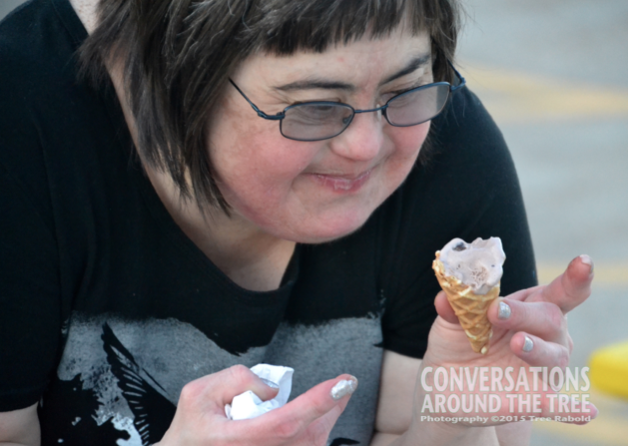 Sonya has a lot of joy….so when you add ice cream…..well you just can’t go wrong!! Good morning, Tree. Lovely photos. 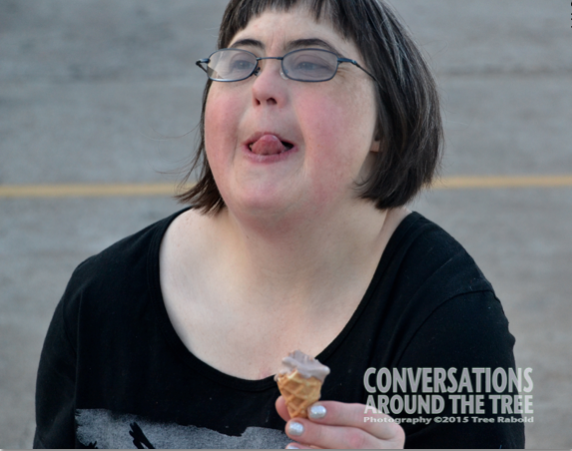 I can’t help but smiling back at these photos. 😉 Great way to start my day! Thanks.